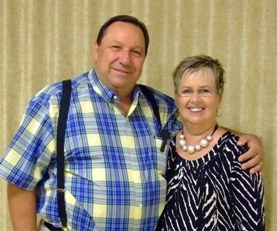 Cliff and Hassie Dawson had 10 children who all survived to adulthood. There were approximately 25 grandchildren when Mama Hassie died in 1955. The family has grown exponentially since then. 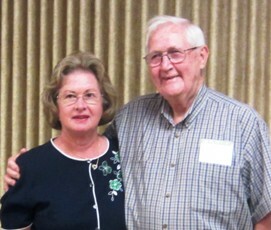 Descendants of Cliff and Hassie Dawson met on Sunday, July 24, 2011, at the Watkinsville Community Center. 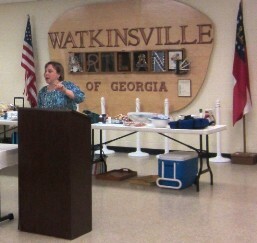 This year’s event was coordinated by Rev Colette Dellinger Lane who planned a worship service. 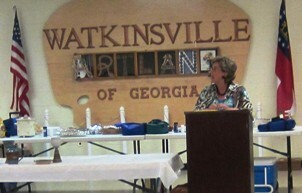 The program was well received by attendees. 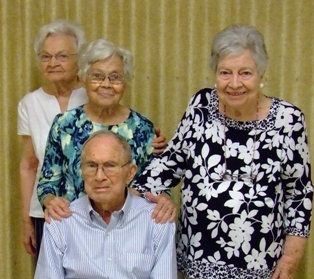 Cliff and Hassie had 10 children who all survived to adulthood. There were approximately 25 grandchildren when Mama Hassie died in 1955. The family has grown exponentially since then. 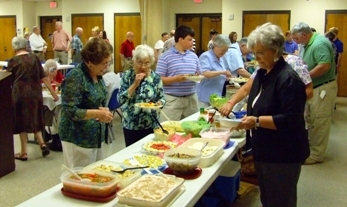 The reunion is often attended by cousins to the Dawson Family. 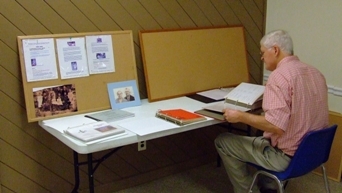 Mama Hassie was a Daniell and the Daniell family was represented by John and Christine Daniell and their five children, including Jordan who played the piano. They are descendants of Uncle Watt Daniell. 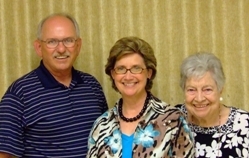 Daddy Cliff’s sister, Roberta Dawson Weatherford, was represented by her grandchildren, Myrna Weatherford Bentley and Larry Weatherford. 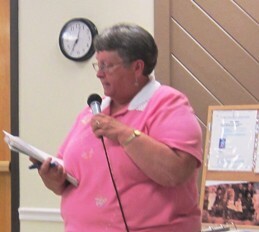 Mama Hassie and her ten children grew up in the Homeplace on Cliff Dawson Road about two miles north of Watkinsville. 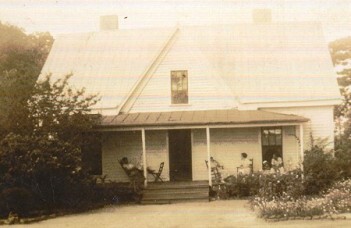 Rayford later lived there with his eight children. For most of the family born before 1955, the house has many memories. 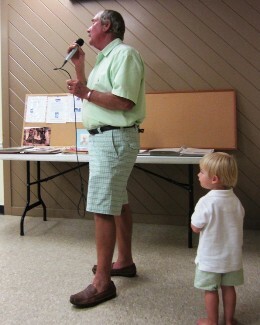 All of the children were represented at the reunion by a family member except one. 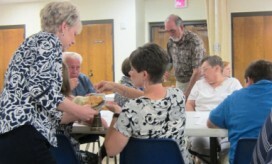 Dawson Reunion food table –July 24, 2011 - Banana Pudding was there!